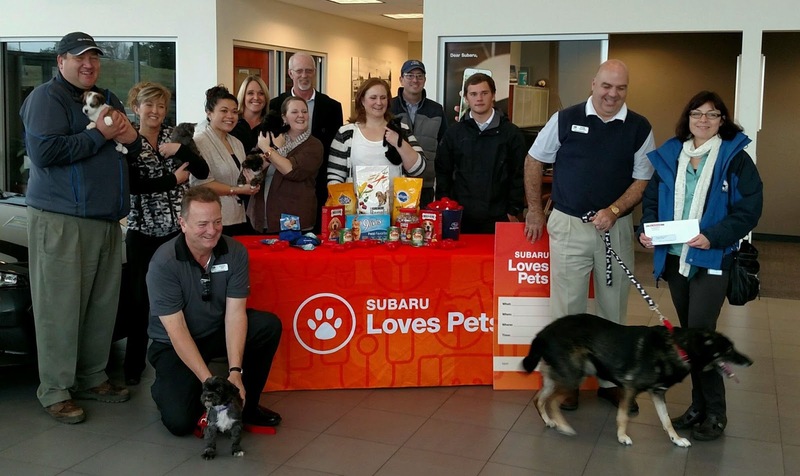 A big thank you goes out to all who test drove a new Subaru in October 2015! During our Subaru Loves Pets event, we said we would donate $10 to the Everett Animal Shelter for each new test drive. By the end of October, we succeeded in donating a total of $1,300 plus pet supplies! Thank you! !